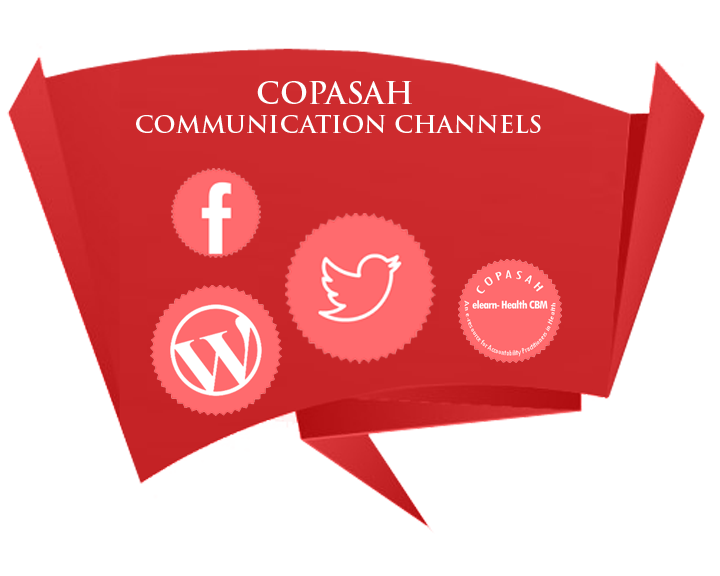 Over the five years COPASAH has grown as a community of over 600 practitioners from across the globe. It also has been able to establish itself as a dynamic Community of Practice with a very strong communication mechanism for sharing of practice. 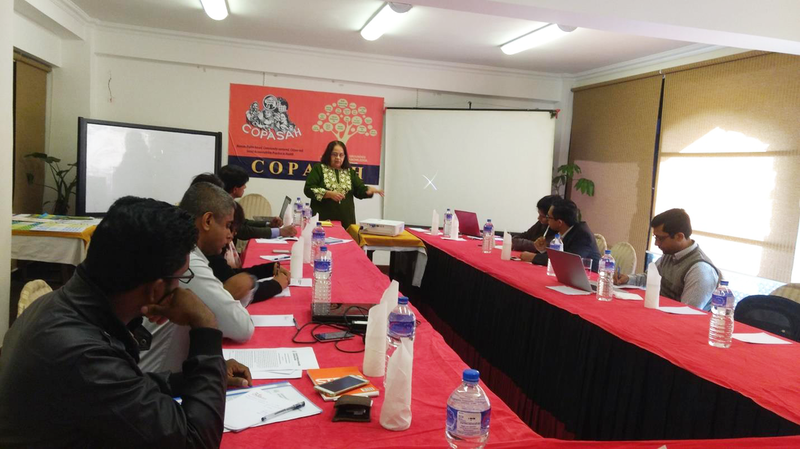 COPASAH, the Community of Practitioners on Accountability and Social Action in Health, was initiated as an idea of global solidarity of practitioners in accountability in 2011. We are completing eventful five years in December 2016! It is a time for celebration as well introspection. COPASAH (Community of Practitioners on Accountability and Social Action in Health) had a significant presence at the Fourth Global Symposium on Health Systems Research (GSHSR), 2016 convened from November 14-18 at the Vancouver Convention Centre, in Vancouver, British Columbia, Canada.